Riotoro, a PC gaming peripherals company created by enthusiasts and former execs from the likes of Nvidia and Corsair, has launched into three new PC categories at Computex 2016. The firm, formed in 2014, showed off PC gaming keyboards and mice, PC power supplies, and all-in-one liquid coolers. The flagship gaming keyboard in the lineup is the Ghostwriter RGB mechanical keyboard. It features Kailh brown switches and 16.8 million colour per key animated backlighting - programmable via keyboard controls or with included software. Other niceties include; a brushed aluminium backplate, a detachable braided cord and USB passthrough. Riotoro's Ghostwriter Standard Keyboard uses membrane keys and cuts down on the backlighting frills with global customisable 8-colour LEDs. Whichever model you choose you will benefit from USB pass-through, full n-key rollover, 1 millisecond response time, dedicated media keys and volume roller, plus the detachable magnetic wrist rest. These keyboards will become available in H2 2016. The Uruz V2 optical gaming mouse is an upgrade of one of Riotoro's most popular designs. This new version features an upgraded polymer shell, aluminium scroll wheel, and low-resistance cord. Riotoro says that it has improved the styling and build quality too. 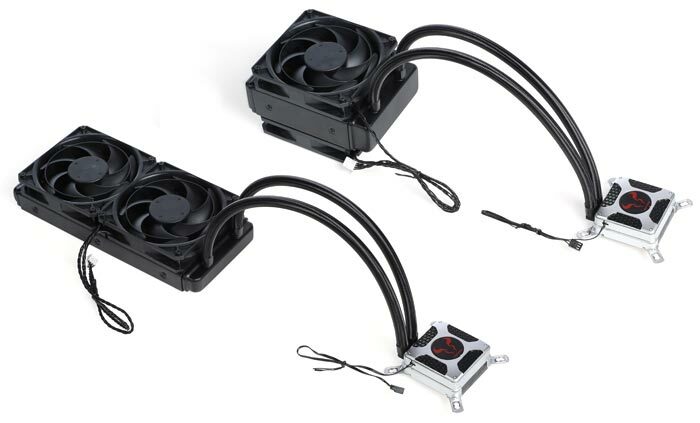 Here is another company's take on designing to hit the sweet spot for practical real-world PSU performance, reliability, and price. The Onyx range are 80 PLUS Bronze certified for efficiency, and available in 450, 650, and 750 watt models. They use a semi-modular cable system, are based upon Japanese capacitors for all the primary functionality and utilise rifle bearing fans. A three year warranty completes the package. 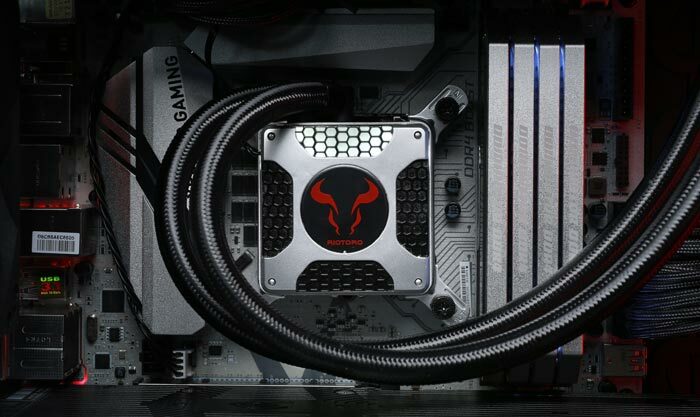 Riotoro takes things up a notch with the Enigma PSU, which is only available in 750 watts to start with. It shares many of the same qualities of the Onyx but features a hydro bearing fan and a warranty of five years. All these new PSUs become available in Q3 this year and will be priced at launch time. Me neither, sounds like an Asian upstart spamming all the peripheral categories, but sounds like the company does have some pedigree behind it. That mech keyboard looks nice as well.